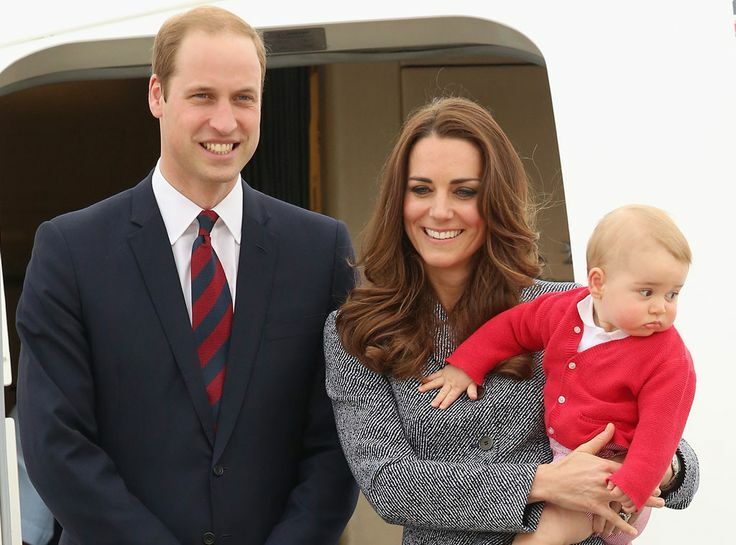 How many Children does Prince William Have? Do you know? Well, to tell you the truth, we didn’t know too until the royal family decided to wish all fathers a happy Fathers’ Day. It is not the message that’s wrong. It is the picture that went with it that got people furious. 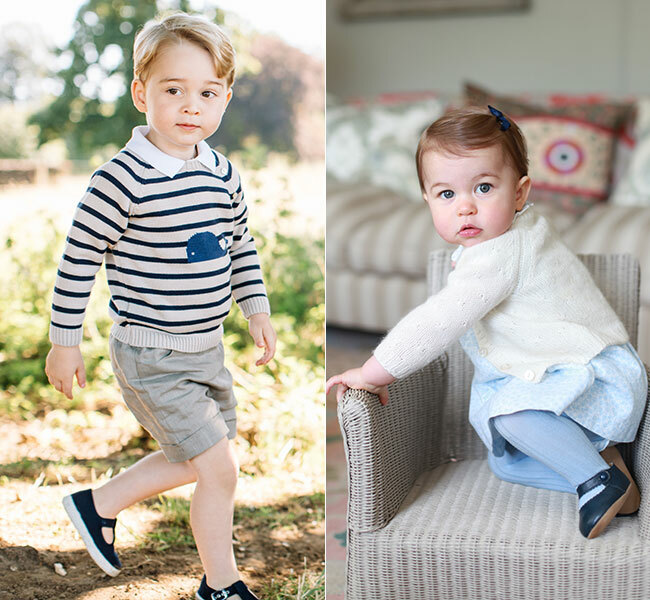 In the picture, he only had Prince George of Cambridge, conveniently omitting the Princess Charlotte of Cambridge. 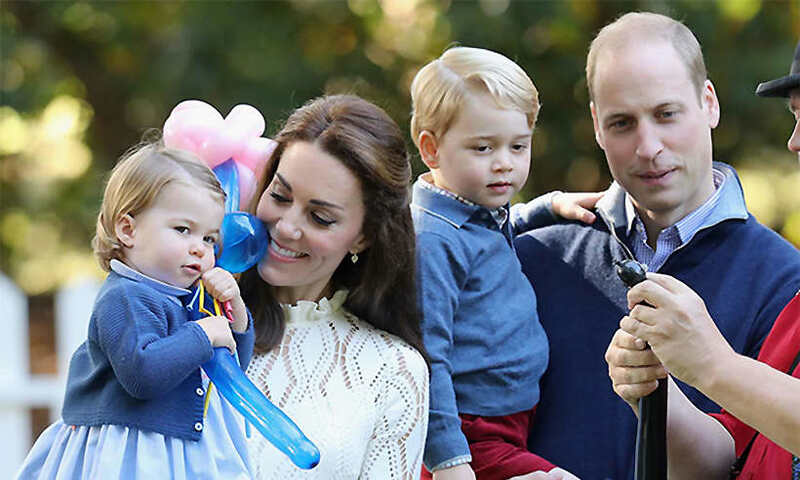 The royal family has a lot of detractors. 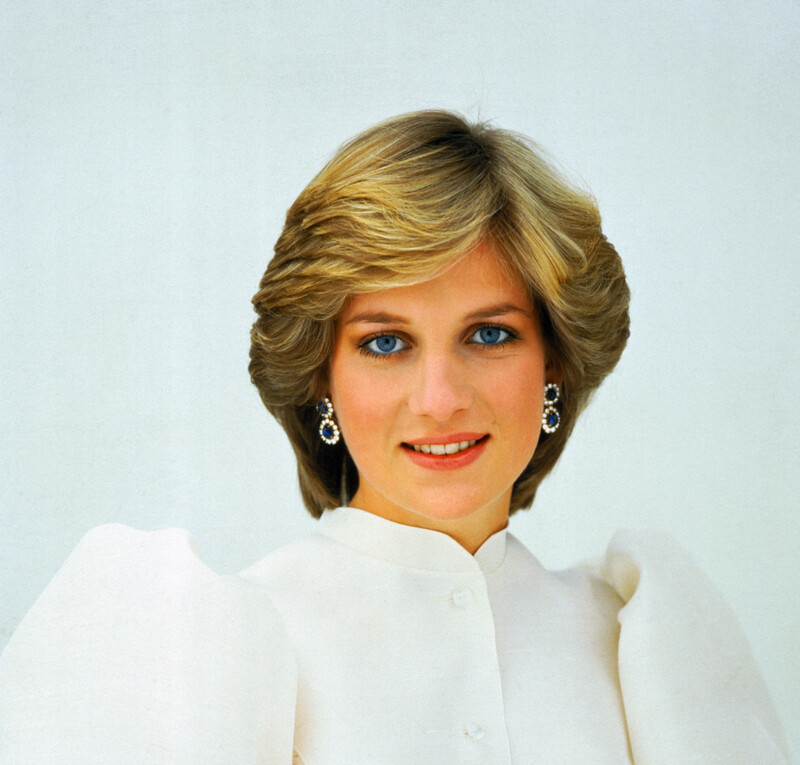 You only need to research about the troubled marriage between Prince Charles and Princess Diana to verify this. Their scandalous marriage was covered by the media than any other story in the 20th century. More than man landing on the moon. More than wright brothers flying a plane. More than World War II. 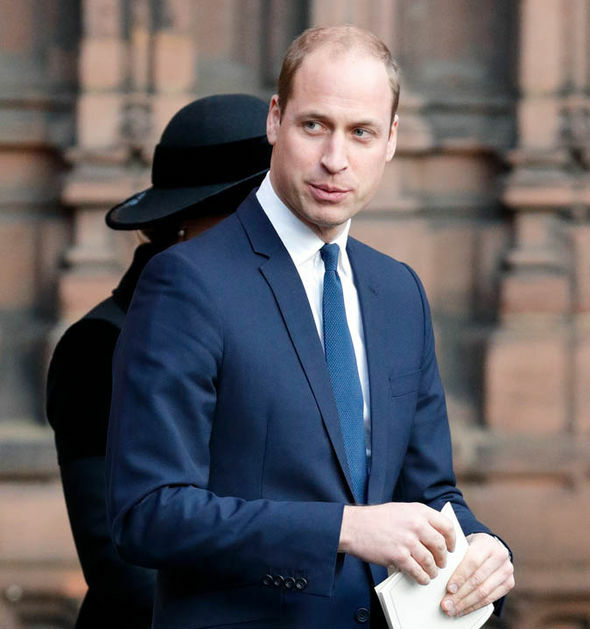 Prince William finds himself in the hot seat again. 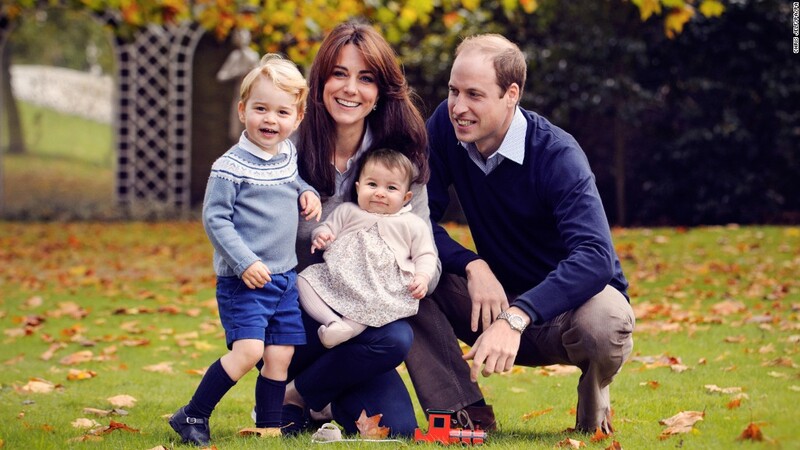 How could the royal family not foresee the repercussions of such an Instagram post? 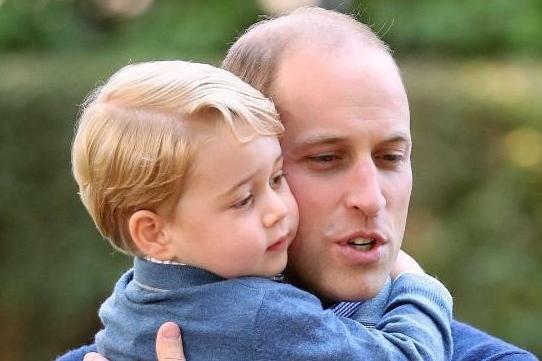 With the sweet messages posted for both Prince Charles and Prince William, one would have thought that the followers of the royal family Instagram would have missed the gaffe. But no sir! They miss nothing. 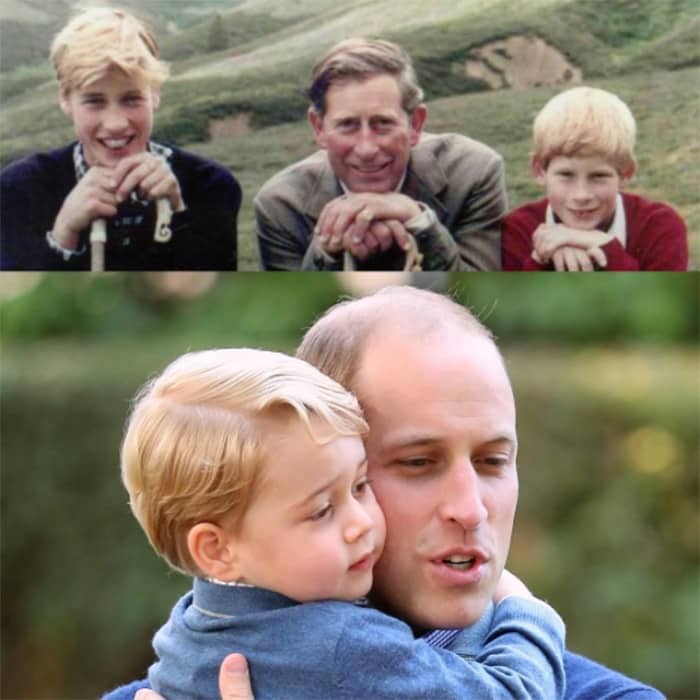 To the casual looker, you will just see the picture of Charles with William and Harry and another of William with George. 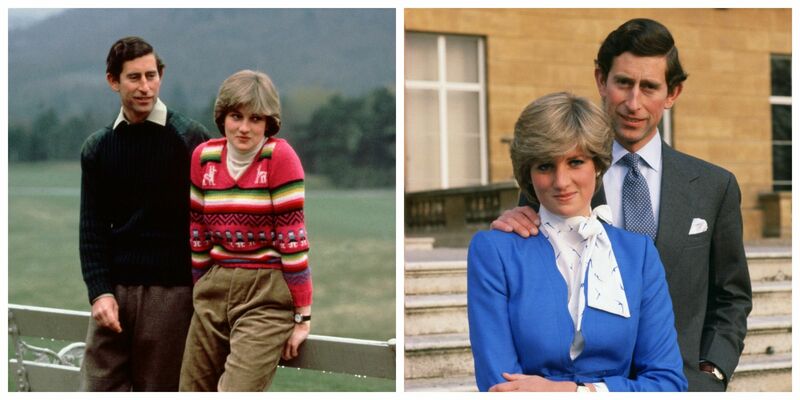 To the analytical looker, you notice the omission of the girls in the royal family. So you wonder, is the Fathers’ Day meant for the men alone? 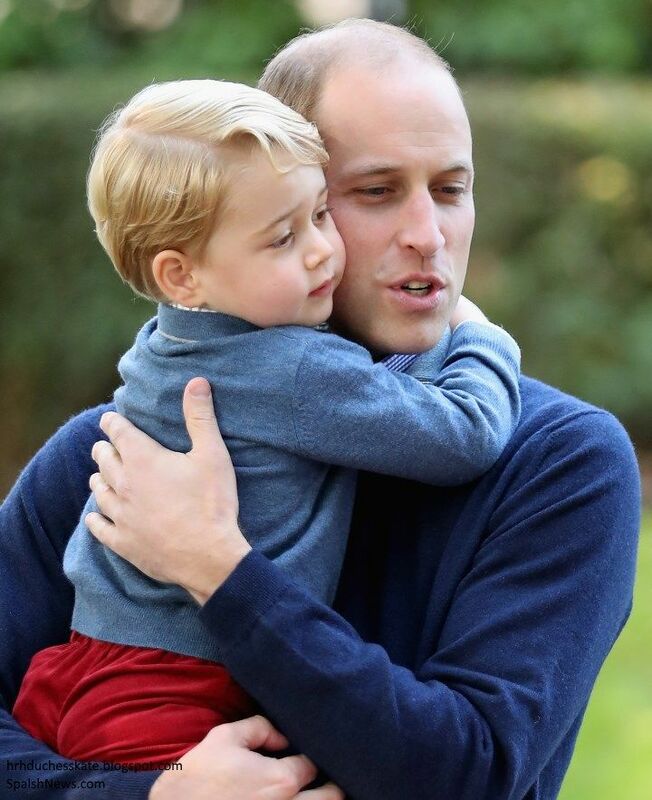 Is Price William a father to George alone? And without sounding like a feminist, why was Charlotte omitted in the picture? Immediately after the post went live, the royal family started getting the flak for the gaffe. In a post talking about fatherhood, one would expect all William’s children to be on the post. 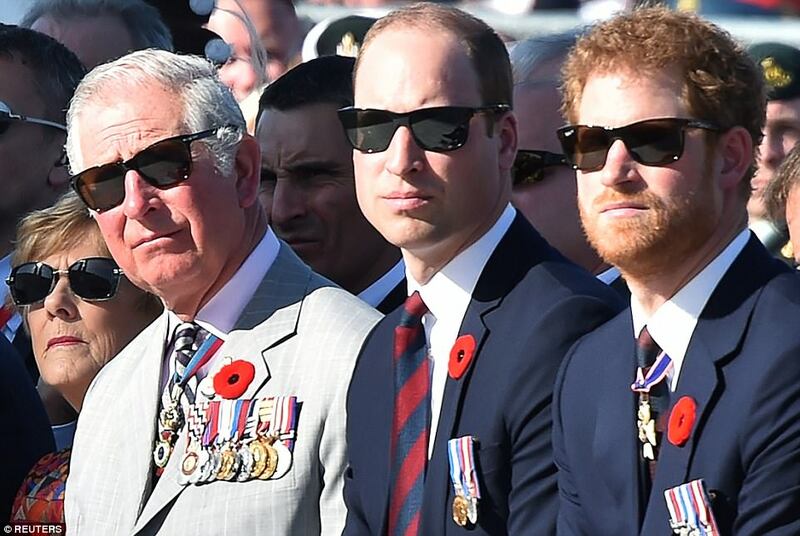 Some people surmised that the post was about future kings…but Price Harry does not fall under that category. Whether this was an honest mistake or not, it would have been great to see the Prince William with both his kids, talking about fatherhood. 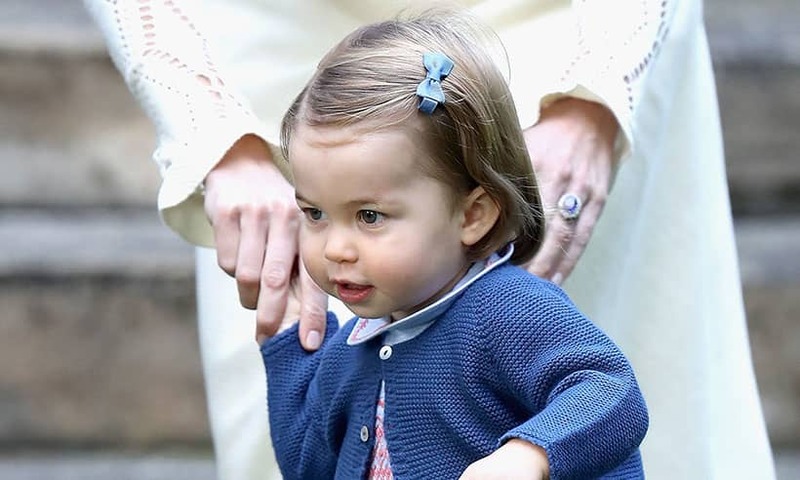 @KensingtonRoyal Where’s Charlotte? Isn’t William also a dad to Charlotte or do only boys matter? @KensingtonRoyal @ClarenceHouse Odd there’s only picture with his son? Where’s his daughter? @KensingtonRoyal hope for better pics next time to include both children:)God bless you William and Charles, God bless the Royal Family, happy Father’s day! 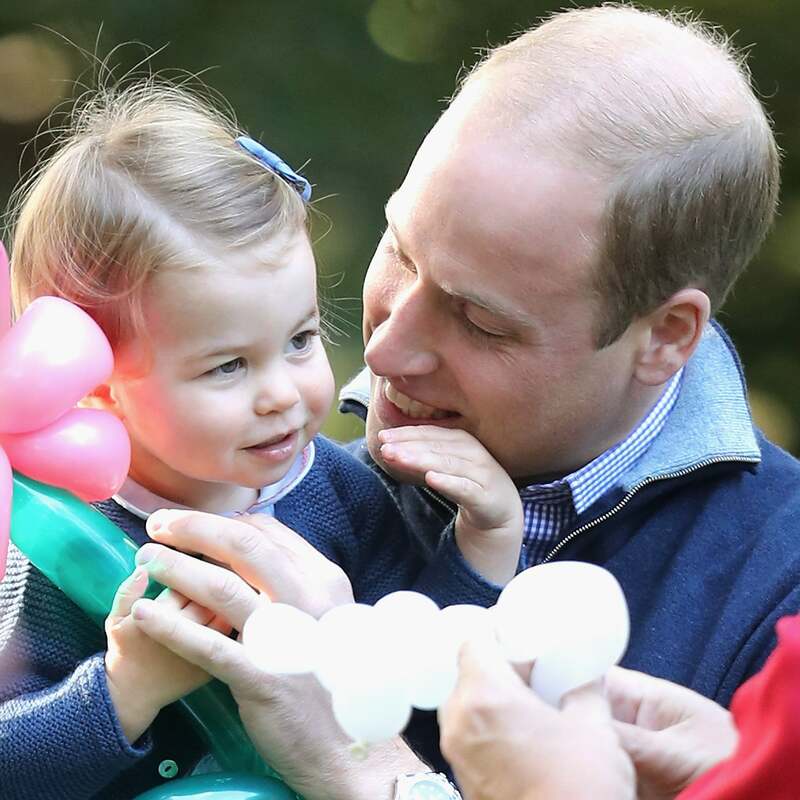 @KensingtonRoyal @RoyalFamily Fathers are not only boys’ father but also girls. Where is Charlotte?